We know that Apple has a love for magnets. First, you have the ingenious MagSafe adapter, which uses a magnet to attach the power connector to your MacBook — you get a quick and easy connection and if you trip on the cable the connector unlatches so that you don’t accidentally pull your laptop to the floor. Then, when Apple introduced the iPad 2, it was paired with the new Smart Cover, which uses a number of magnets to align the cover on the device, but also put the iPad to sleep. 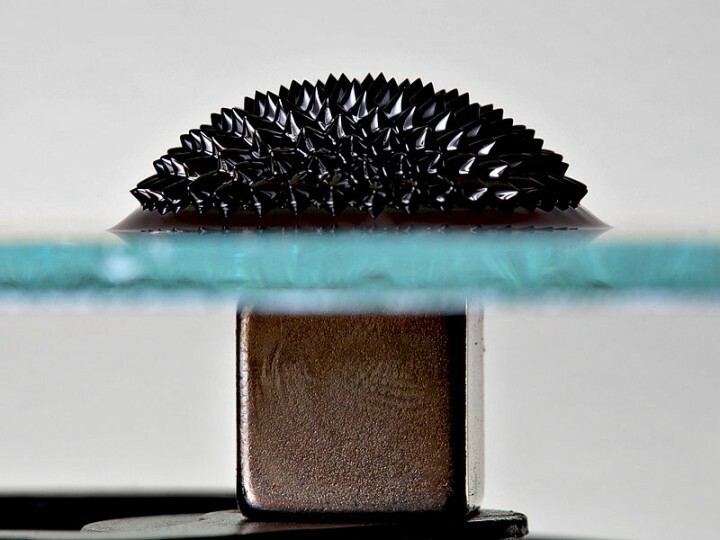 According to some new Apple patents, filed in July 2011 but only published yesterday, the Cupertino company is looking into even more advanced uses for magnets and even ferrofluids. The patent filling contains a huge number of potential applications for correlated (or programmed) magnets. Correlated magnets consist patterns of magnets with alternating polarity and can be programmed to interact only with other magnets that have been coded to respond. Apple engineers explore the possibilities of physically securing a data connection by including a ‘magnetic key’ on data ports, using coded magnets. Smartphone and tablet use has exploded and our mobile devices have become very capable multitaskers and game machines. Your mobile phone or tablet may already give you some form of haptic or tactile feedback through vibrations caused by a small electric motor turning an unbalanced mass. This solution, though it has served us well for some time now, takes up valuable space, consumes a lot of power and is very limited to the type of feedback it can provide. Our other senses are being catered for by better displays and graphics and better audio but not much has changed on the way we feel our devices. 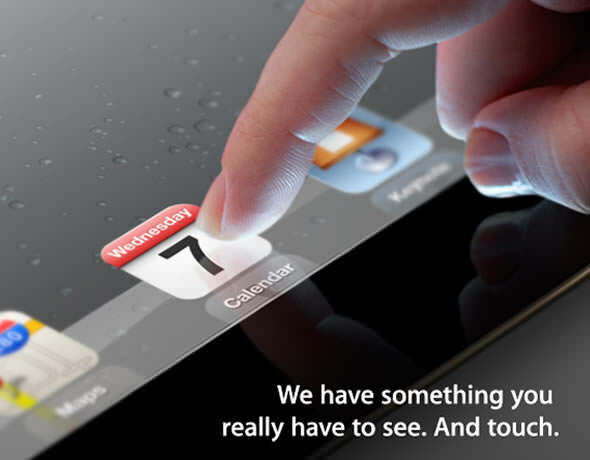 Well, one company has a working technology that promises to improve haptic feedback in all portable devices. Vivitouch is a technology belonging to a company named Artificial Muscle that envisions possible applications in smartphones, tablets, game controllers, remote controls and even vehicle control panels.